In case you missed the big news: former Prime Minister Ehud Olmert has once again made the news, and it’s not because he is now too bald for a comb over (you would think that would at least make it to page six). No, this time it’s about his close aide, Shula Zaken, that eavesdropped on his phone calls during his term as minister of industry, trade and labor (under then Prime Minister Ariel Sharon). How exactly was this plan masterminded? Well when Olmert was on the phone she would touch her ear to indicate to the secretaries to start eavesdropping and taking notes. Or if she couldn’t get her ear touch on she simply drew a circle on her notebook to cue the girls in. Not really creative but it did work. However while we the public could only imagine the kind of juicy gossip and incriminating information Zaken must have about Olmert (not to mention the other side of the conversations which include Ariel Sharon and Bibi Netanyahu), she claims she can’t remember what the conversations were about. Of course I don’t believe that this info has been lost both in mental notes and the physical ones tucked away in her notebook, I’ve decided to guess what some of the conversations were about. Olmert talks about his frustration with his comb over. The hairs are getting fewer and his hairstylist refuses to work with the thinning pieces. He’s pissed and venting his frustration to anyone that will listen. Olmert talks about his house that he plans to buy for a $1. Like any cheap-Jew he goes on and on about the bargain he’s getting and begs the listener to go with him to the $1 and furnish the house with him. 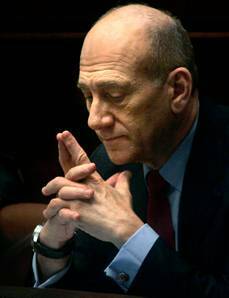 Olmert plans another trip to the US quoting prices for the same flights in order to scam rich donors out of their money. The conversations sound almost exactly the same but just have different people’s name in it. Olmert talks to Sharon about becoming the then Prime Minister’s #2 (not the toilet kind) when forming the new party Kadima. They plan their announcement and Olmert suggests that with the new change maybe Sharon should lose a few pounds to really give the makeover of politics a new face. Sharon hangs up in anger. Olmert calls back begging for forgiveness, offering Sharon a back massage once a day for the next year. Sharon giggles but accepts. 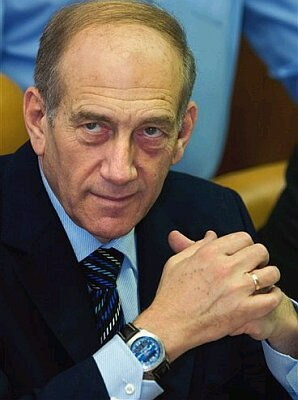 Olmert calls his daughter to check if she’s still a lesbian. She is and he asks if they are still on for their girls’ night marathon watching L-word. 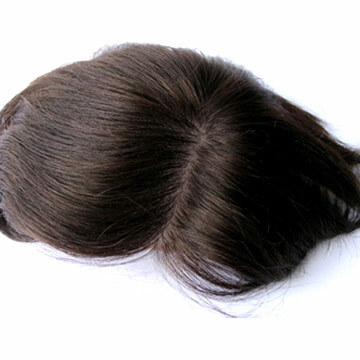 Olmert calls Sharon to ask him to come over and look at his toupees. Olmert and Sharon fight about his ugly toupees. What did I miss? Tell me what other conversations should be on this list. If Zaken can’t remember then it is our job to jog her memory. This is an Opinion Piece in response to Beilin’s Ynet Article, Don’t repeat mistake of 2000, on March 8, 2008. In your article, you had the audacity to ask that we do not “repeat mistakes” again. Your request is a joke because it is the mistakes we made during Oslo that we are now repeating. During the Oslo Accords our country was made to believe that shootings were not “real terrorist attacks.” Shootings became like roadblocks; somehow it was believed that we needed them in order to obtain peace. 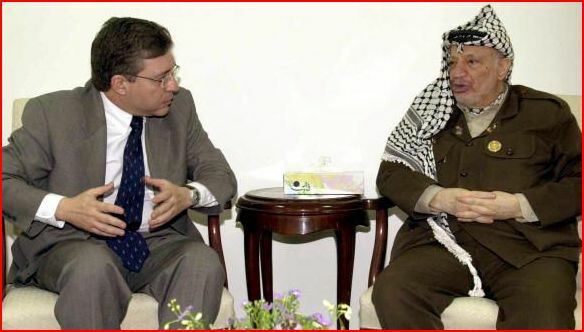 According to the Israel Ministry of Foreign Affairs, from the signing of the Declaration of Principles between Israel and the PLO (the Oslo Accords) on September 13, 1993, until September 2000, 256 civilians and soldiers were killed in terrorist attacks in Israel. An Israeli Errand…Not Just a Stop at the Dry Cleaners! The Israeli lifestyle often involves lots of errands. Unlike the errands most of us are used to: dry cleaning, grocery shopping, post office and the bank in Israel you can add bureaucratic government offices to your list. A typical stop at your local health office, municipality or tax authority means you are stuck in lines without ropes, rude tellers and paper work you can’t understand. Sometimes you might even get stuck with a bill! 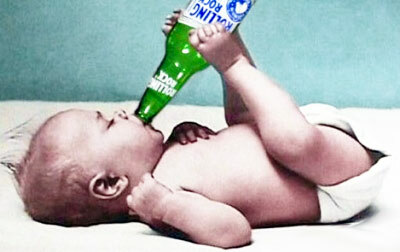 But for me, last Thursday at the Television Tax Authority was so much more than that! I can’t even put it into words luckily I had my video camera with me and taped the eventful errand!